The Centre for Professional Learning is designed to provide high quality, fully-accredited, professional learning to members of the NSW Teachers Federation. The CPL is a significant provider of professional education in NSW by providing courses and conferences. The CPL aims to offer programs that are useful across the spectrum of a teacher’s career from the early years of teaching to the experienced and leadership levels. Courses are conducted in-person, as well as online. CPL courses and conferences are endorsed by the NSW Education Standards Authority (NESA) and the NSWTF is endorsed to provide NESA Registered Professional Development for teachers accredited at Proficient Teacher and at Highly Accomplished Teacher. 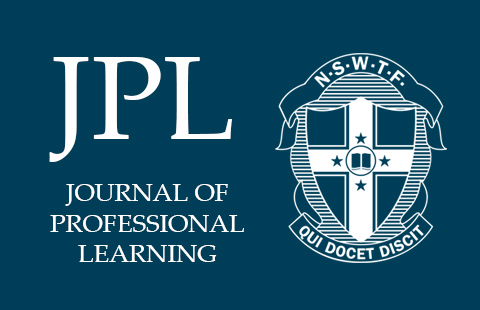 The Journal of Professional Learning (JPL) and the JPL Podcast are an online professional journal and a podcast that seek to enhance the quality of teaching and public education in NSW and Australia through practical articles and professional conversations for teachers. Reading JPL articles and listening to the JPL Podcast can contribute to meeting professional learning goals through the Performance and Development Framework as well as contribute to teacher identified professional learning hours for Maintenance of Accreditation. 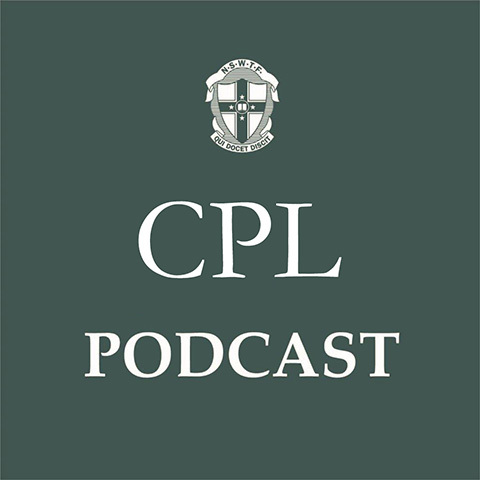 Access the JPL at: www.cpl.asn.au/journal and the JPL Podcast at: www.cpl.asn.au/podcasts.